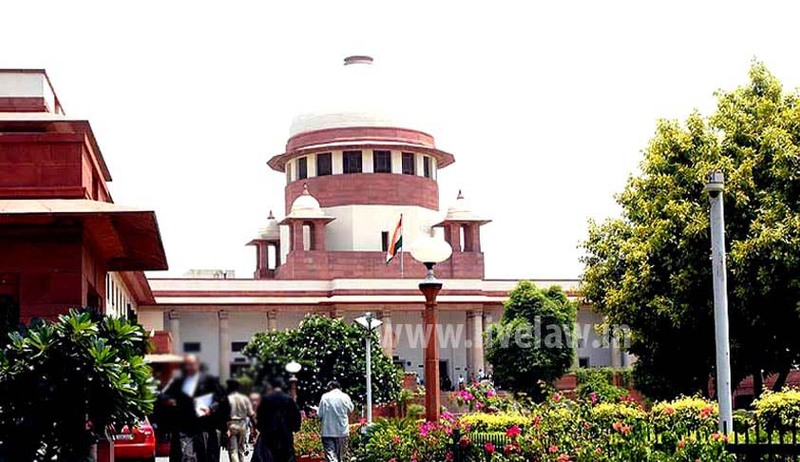 Favoring harsher punishment for rash and negligent driving which now attracts only a maximum of two years in jail even if it caused death, the Supreme Court today said people should “fear the law whether they like it or not. Provisions under the Motor Vehicles Act and section 304A (causing death by rash and negligent act) of IPC, which provides for a maximum two years jail term, seems to be inadequate to deter errant drivers, a bench of Justices Dipak Misra and Amitava Roy said adding that “whether people like it or not, there should be fear of law among them and it needs to be amended to make punishment harsher”. “We are worried about the increasing lives lost due to drunken, rash, reckless, high-speed and adventurist driving. Driver not only becomes a threat to himself but also to others and no amount of compensation can be a substitute for life loss”, said the bench. It is to be noted that on September 22, the SC had underlined the need to strictly curb road accidents caused due to negligence. The court directed the Centre to consider stricter penalties for mishaps that occur due to rash and negligent driving as the current provisions were found to be inadequate to deter such nonchalance causing grave consequences. A Bench comprising Justice Dipak Misra and Justice C. Nagappan had that day sought Attorney General Mukul Rohatgi’s assistance to appraise the government about the dire need to revisit the law as the current penal provisions are ‘absolutely inadequate’ and fixed the hearing for today. The court said Section 304-A (causing death due to negligence) of the Motor Vehicles Act provides for up to two-year imprisonment and Section 184 which only imposes a fine for dangerous driving, including use of mobile phone. Mukul Rohatgi, who at the last hearing was asked to assist the court, agreed with the court and submitted that prevention of road accidents requires a stern handling. He submitted that Section 304-A covers all kinds of deaths by negligence and, therefore, mere providing of higher punishment may not sub-serve the cause of justice.